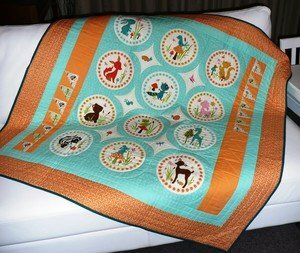 This quilt is educational as well as functional! 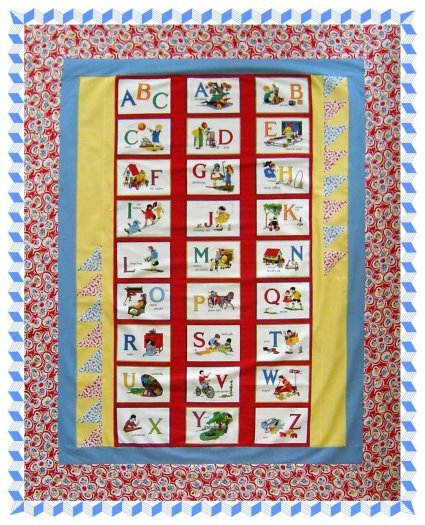 The vintage alphabet panel will help little one’s learn their ABC’s while keeping them warm and snug. 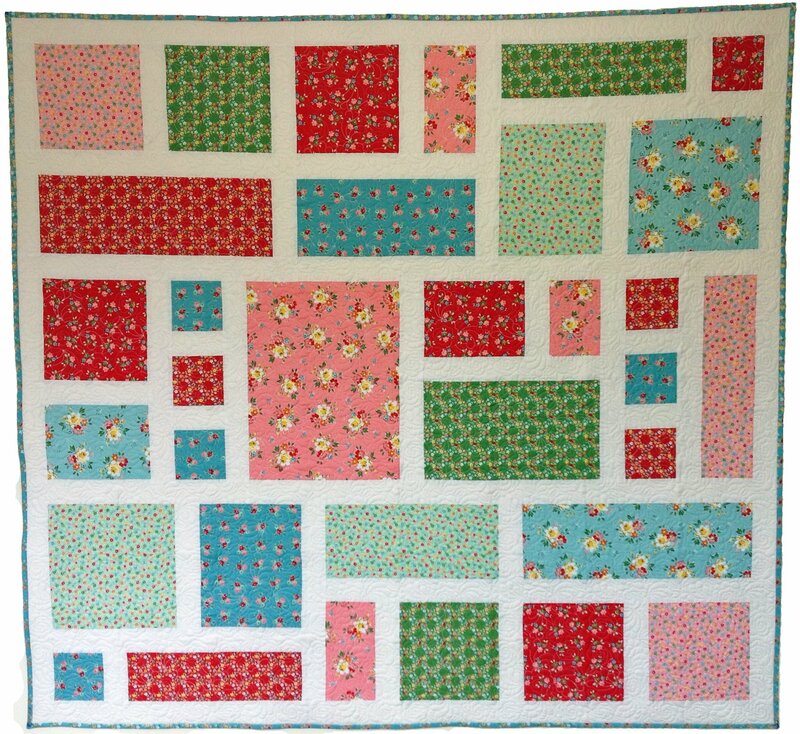 If the alphabet isn’t your style why not substitute the ABC panel for a stylish print of your choice to give it a personal touch. 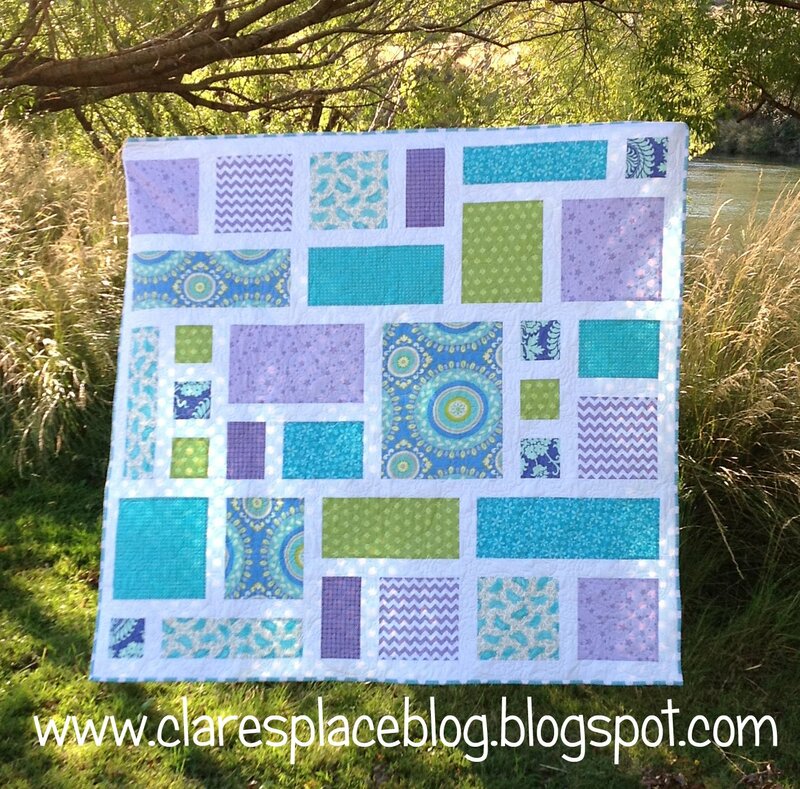 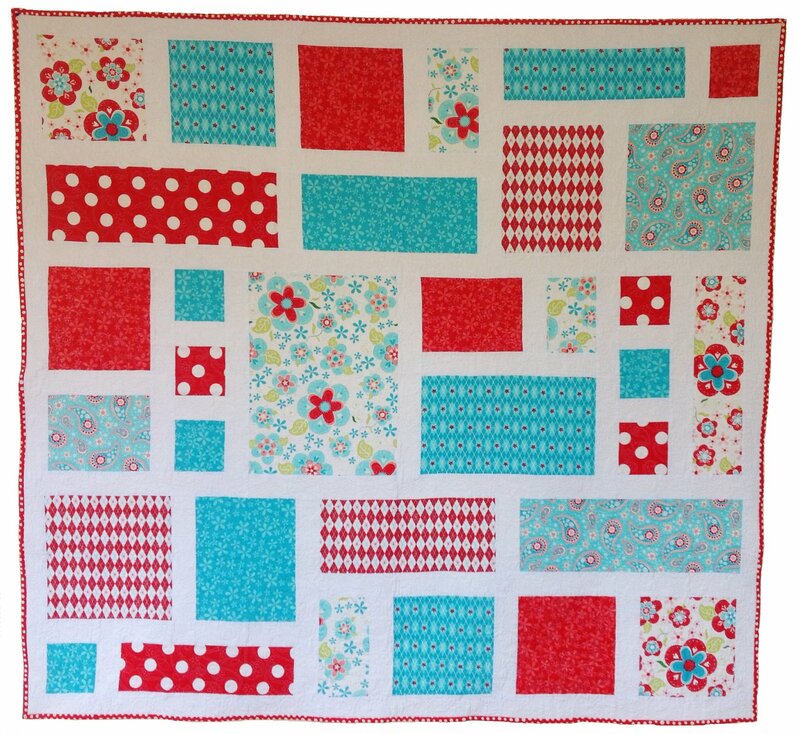 With minimal sewing this quilt is so easy to create, you could make several in a short period of time.